Thanks for stopping by my blog! I’m a mother of a happy and fun 18 month old, David who lives in the Ann Arbor, MI area. I love modern and cute Japanese fabrics and being inspired by all the talent I see online! 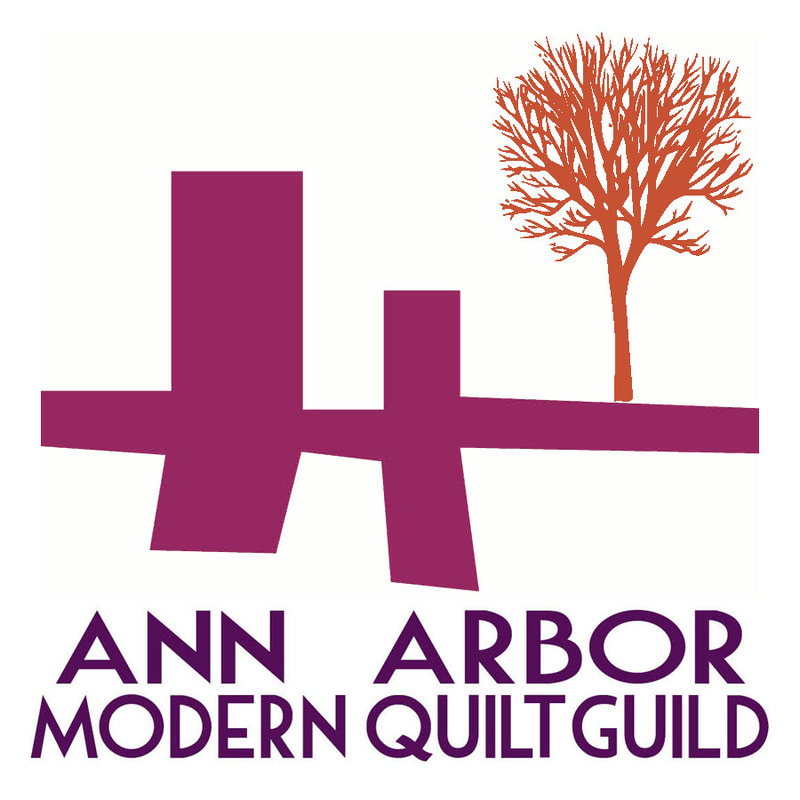 I am the president and founder of the Ann Arbor Modern Quilt Guild and I have my own fabric store, Pink Castle Fabrics. 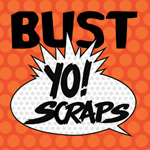 I love doing swaps on Flickr and with our guild! I’m happy to be a part of this gifted community! It’s an option to turn them on with WordPress 🙂 I just clicked a button on my profile.